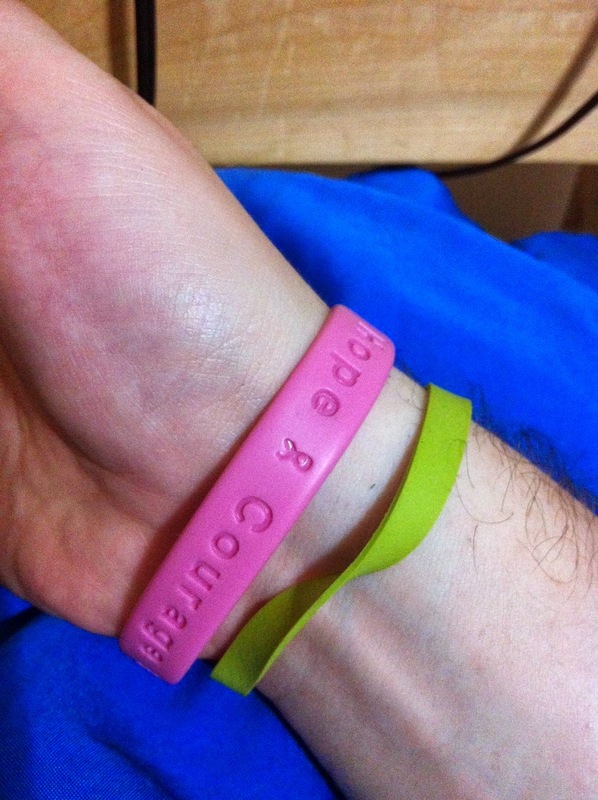 I've been wearing this pink "breast cancer" support bracelet for more than 5 years now and I've had people telling me that I should remove it because it looks "gay". Again, this is a bracelet for BREAST cancer... That's probably the least "gay" thing I could wear! I'm practically telling the world that "I love breast".